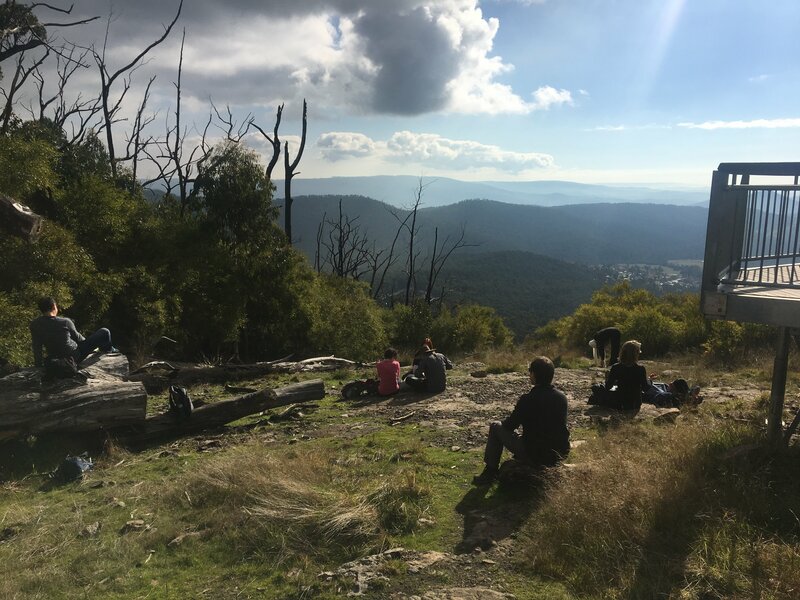 A central location for all-year-round adventures, Marysville is home to the popular Keppel Lookout via Steavenson Falls Day Adventure. 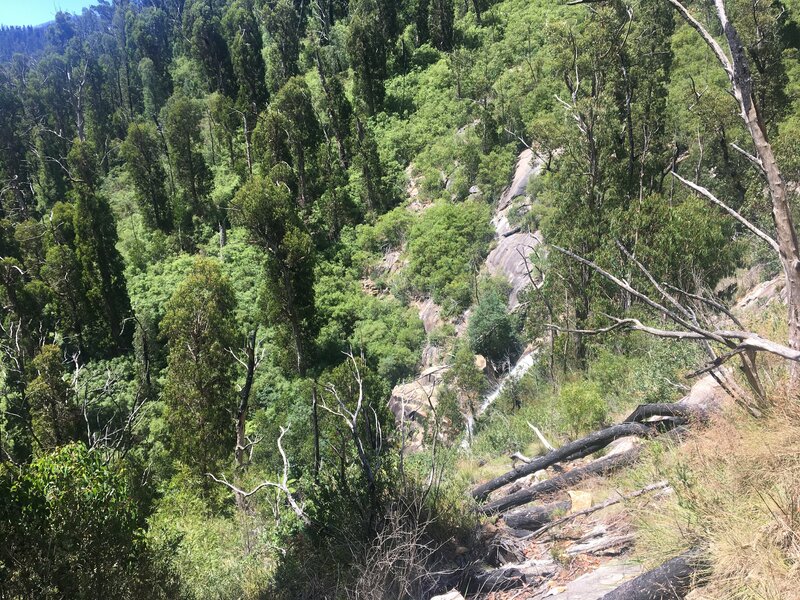 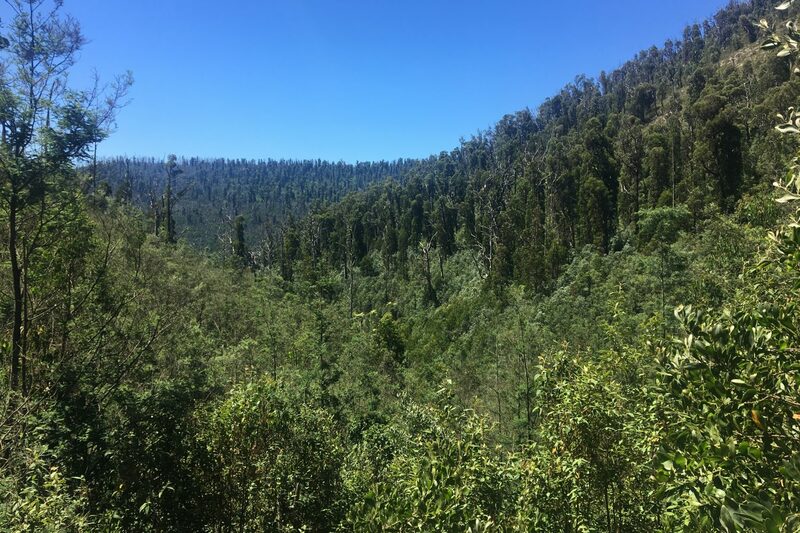 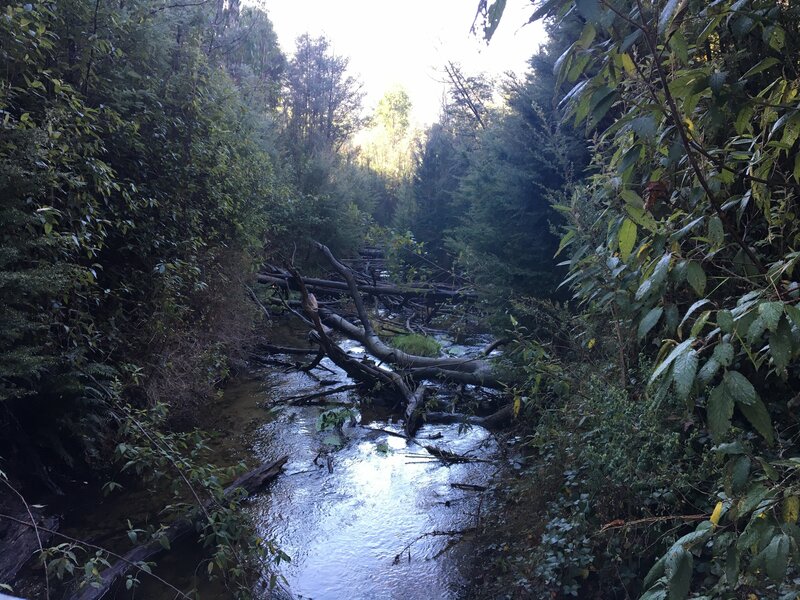 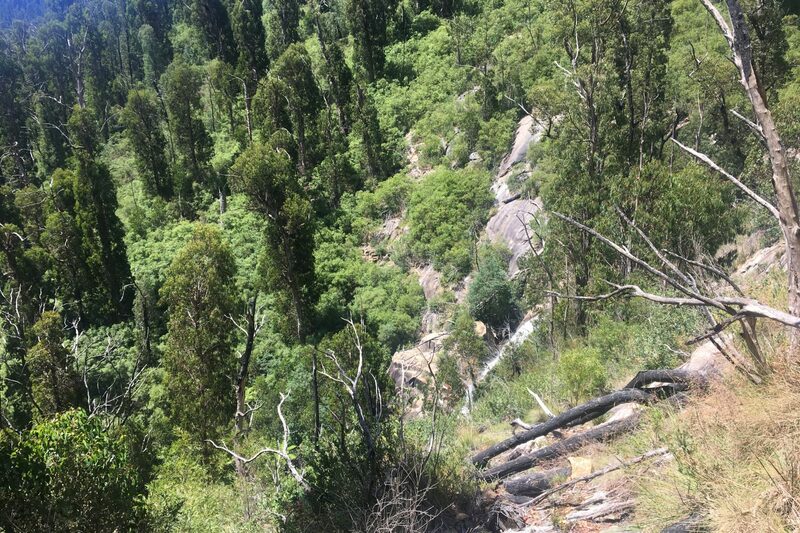 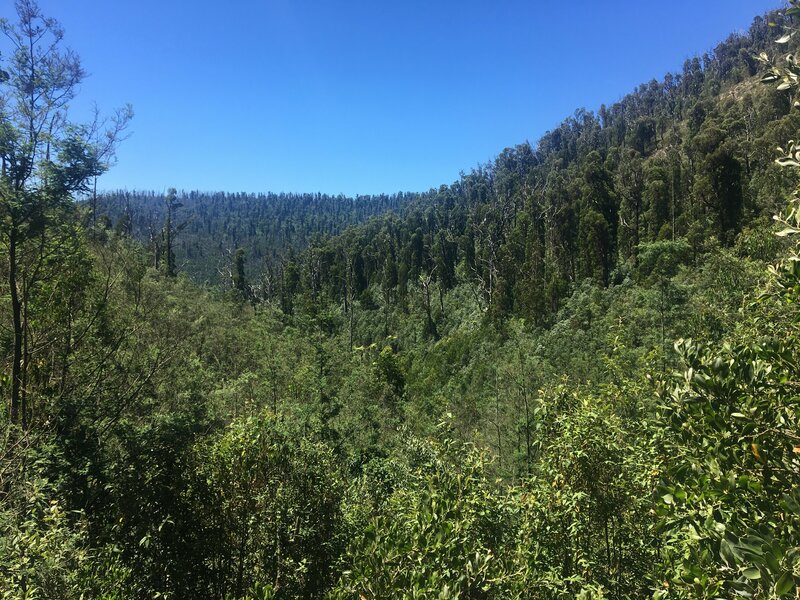 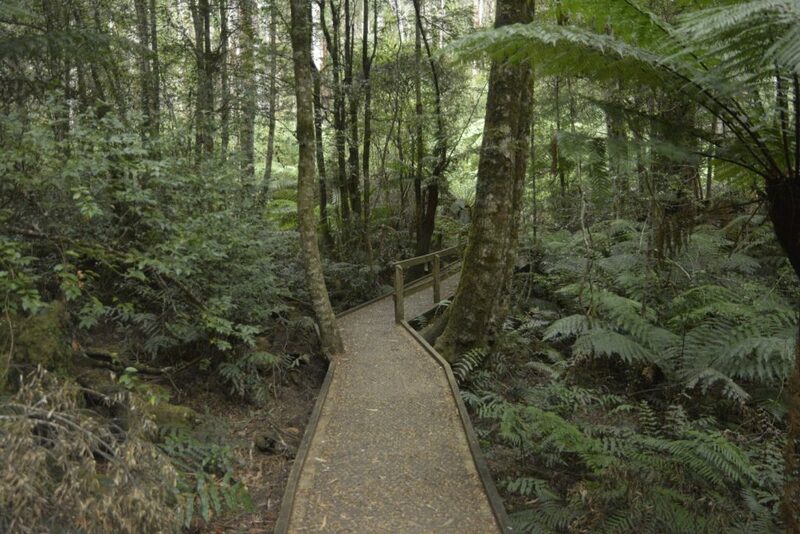 Starting from the Gallipoli Park Car Park in the heart of town, our 15km adventure begins on the Tree Fern Gully Trail as we venture up to the iconic Steavenson Falls; without a doubt the most popular tourist attraction in the area. 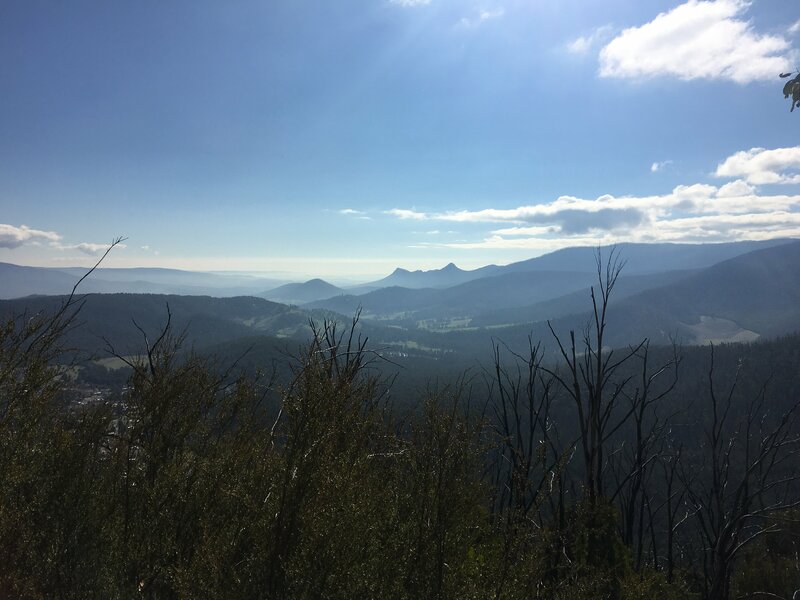 Viewing the falls from both upper and lower platforms, we’ll then make our way up to Keppel Lookout where you’ll be spoilt with views of the surrounding area and the Cathedral Ranges off in the distance. 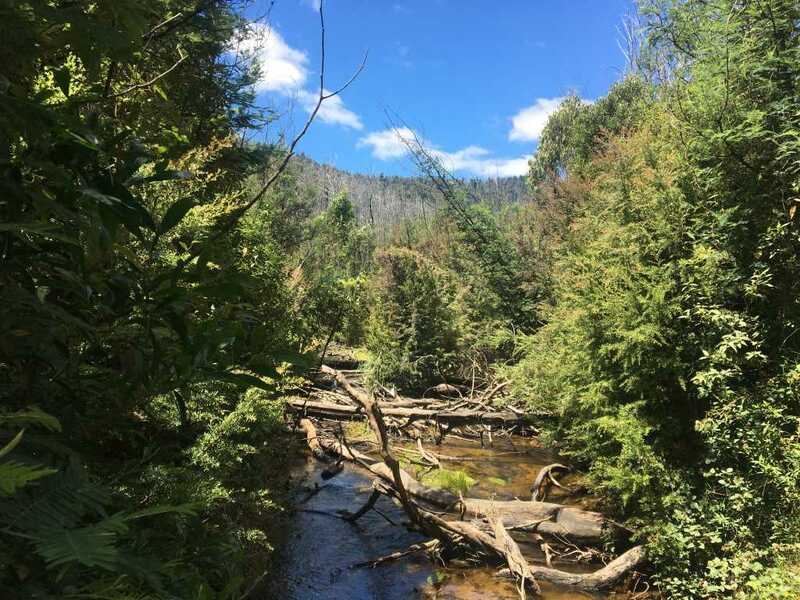 This is the perfect opportunity to relax and have some lunch. 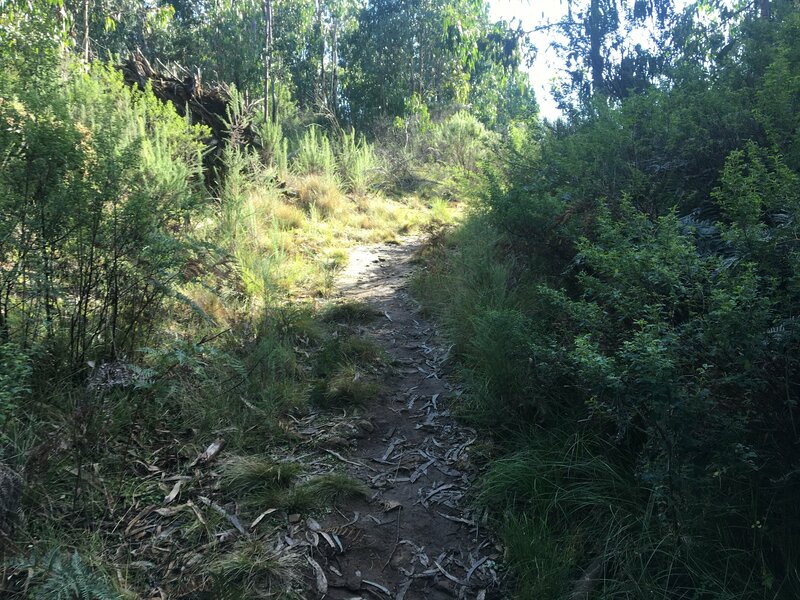 We then continue on and follow the trail back into town, winding our way down through the many Mountain Ash that litter the area.